Hi everyone, my name is Yasmin and I am currently volunteering at IDEAS Academy. Education is crucial in providing people the chance to open even more doors to greater opportunities. Refugees and stateless children are no exception to this privilege. So don't turn away, give today! Your donation counts towards a greater cause. 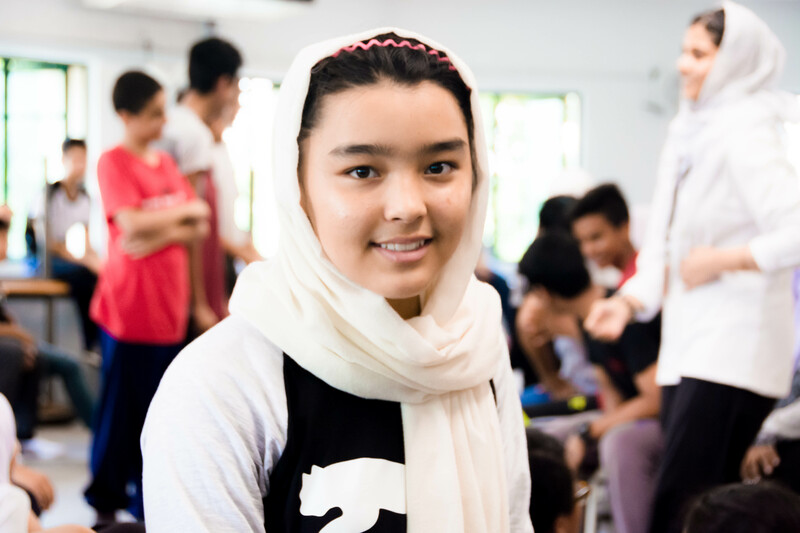 Here at IDEAS Academy, refugees and stateless children are one step closer towards reaching their full potential. However, the academy relies solely on the generosity of our donors. Without the charitable assistance we wouldn't be able to provide the children with the education that they currently have today! BUT we still need your help! Click the 'Donate Now' button to contribute to this cause. Every donation counts, no matter how small. Be a part of these childrens' journey towards a brighter future. Help IDEAS Academy make a difference.